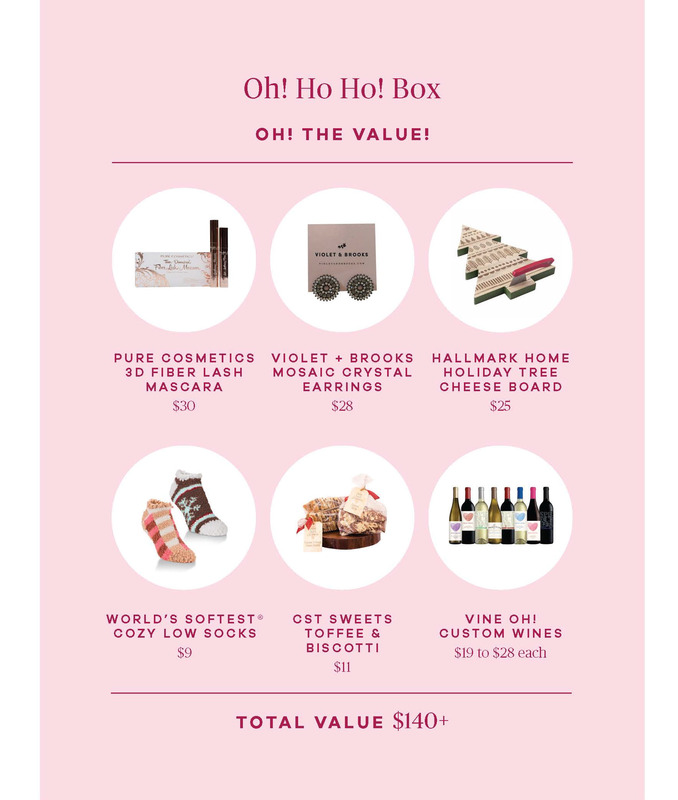 $15 Off Holiday Box Now! SHIPS DECEMBER 5TH! HURRY, LIMITED QUANTITIES. Want a sneak peek of our Holiday Box from Rebecca Reviews?